Skyrim Special Edition Nexus, Hothtrooper44. 9 Nov 2016. 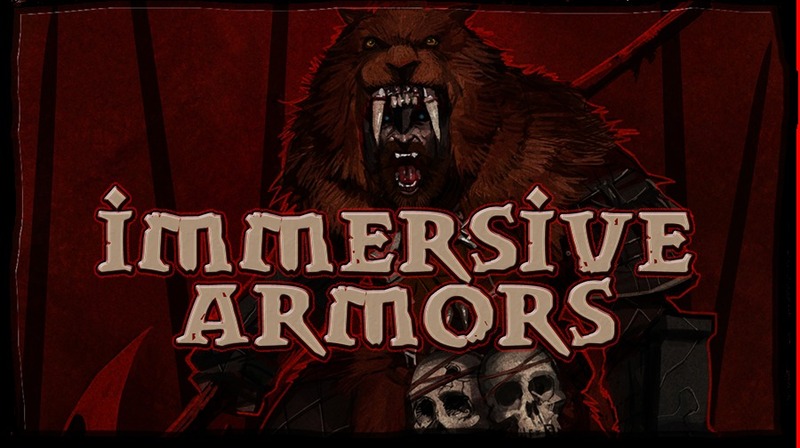 Immersive Armors. 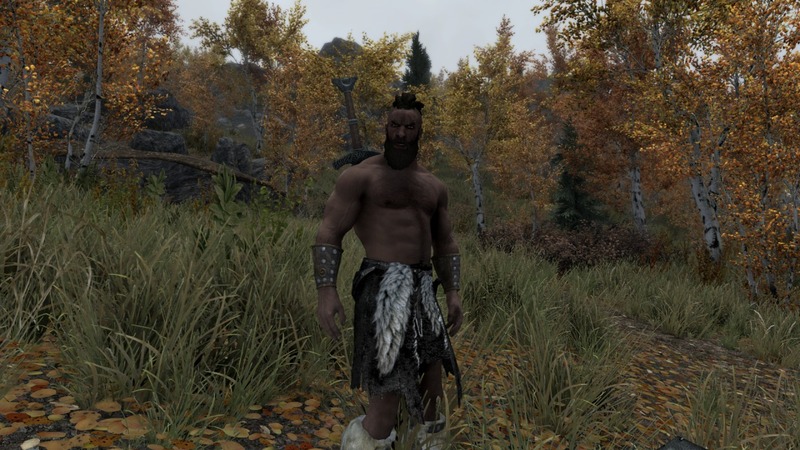 9 Nov 2016 <https://www.nexusmods.com/skyrimspecialedition/mods/3479>. 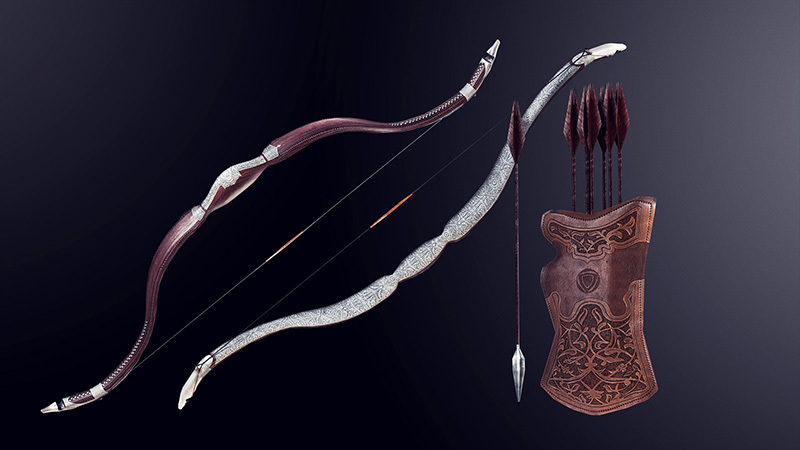 Skyrim Special Edition Nexus, Ecotone. 18 Feb 2019. 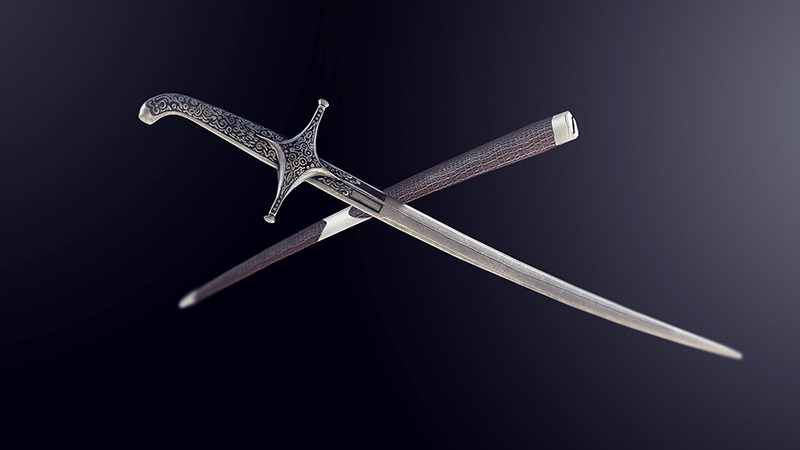 Ecotone Dual Sheath. 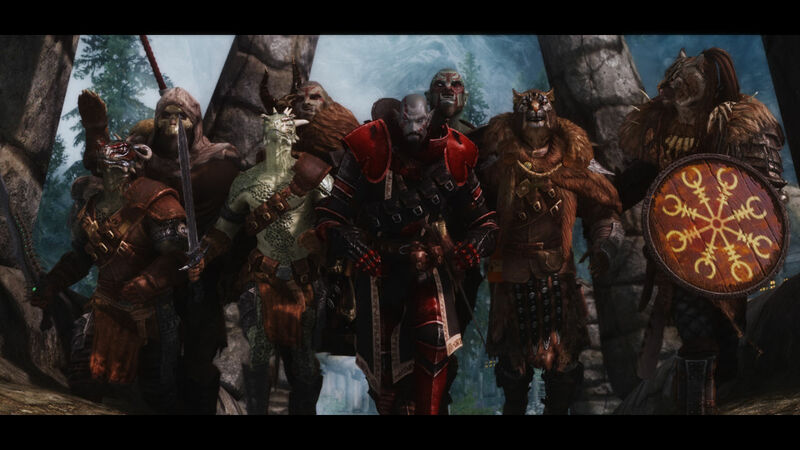 4 Jun 2018 <https://www.nexusmods.com/skyrimspecialedition/mods/17763>. 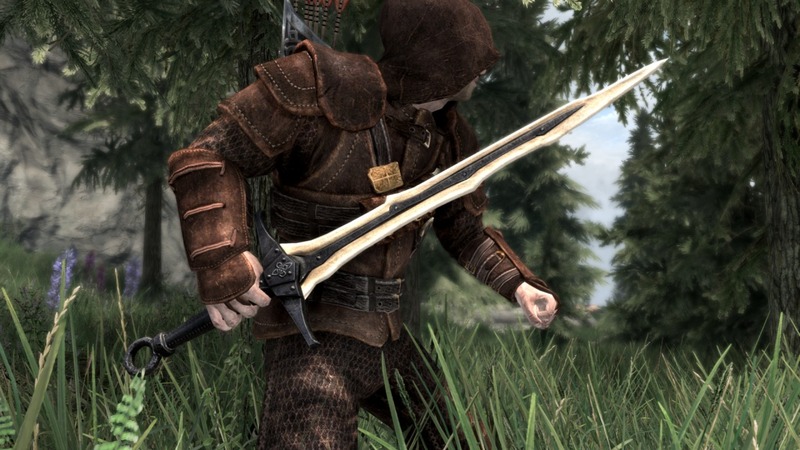 Skyrim Special Edition Nexus, Ryan. 16 Mar 2019. 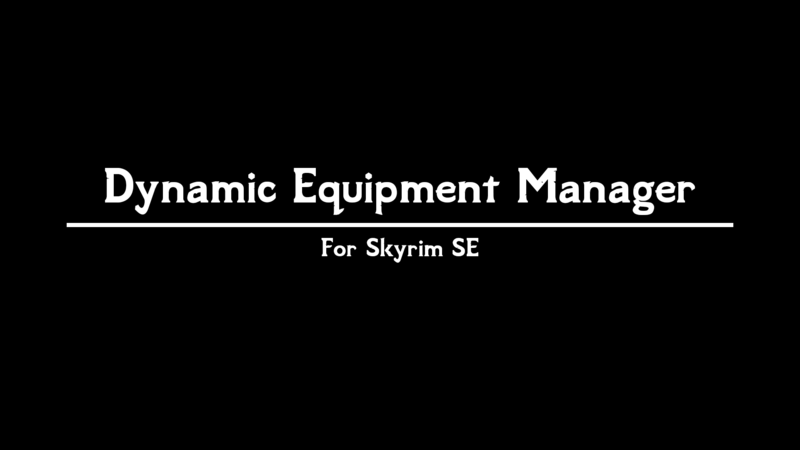 Dynamic Equipment Manager SSE. 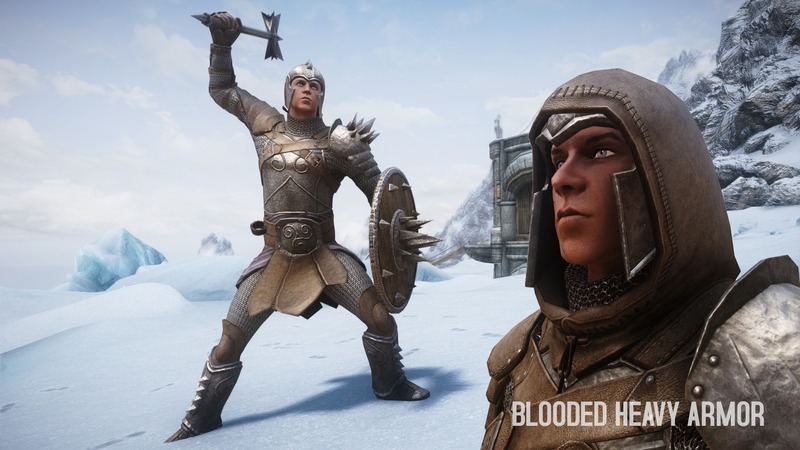 17 Dec 2018 <https://www.nexusmods.com/skyrimspecialedition/mods/21937>. 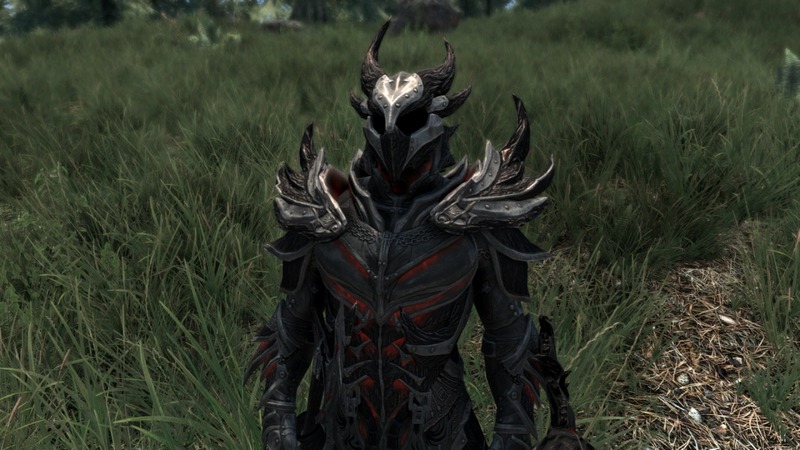 Skyrim Special Edition Nexus, FavoredSoul. 3 Nov 2018. 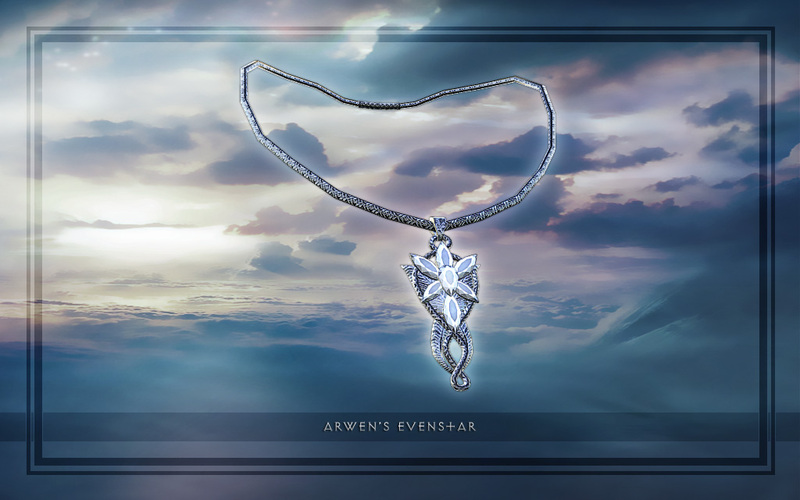 Ultimate Assortment by FavoredSoul-SSE. 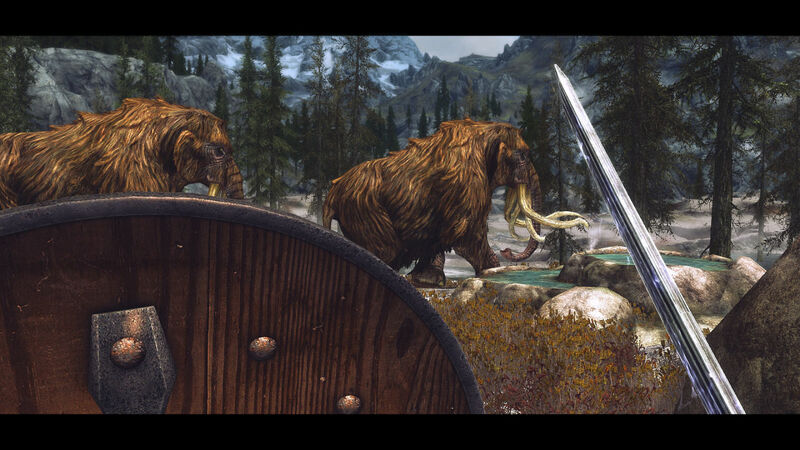 28 Jan 2017 <https://www.nexusmods.com/skyrimspecialedition/mods/7855>. 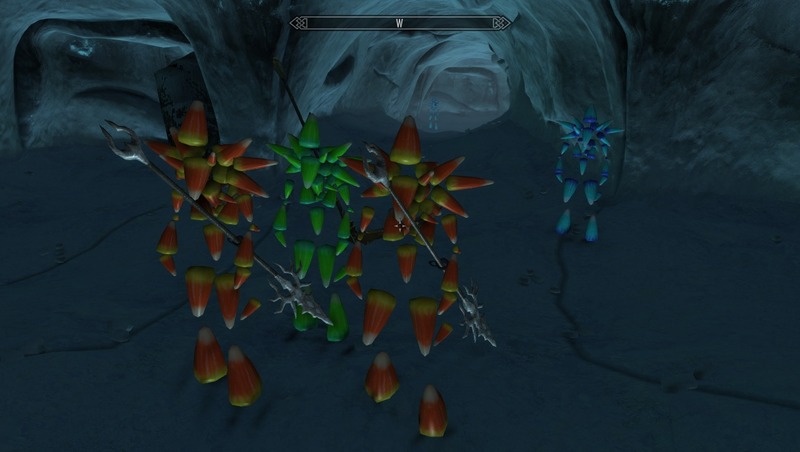 Skyrim Special Edition Nexus, The Community. 14 Jan 2019. 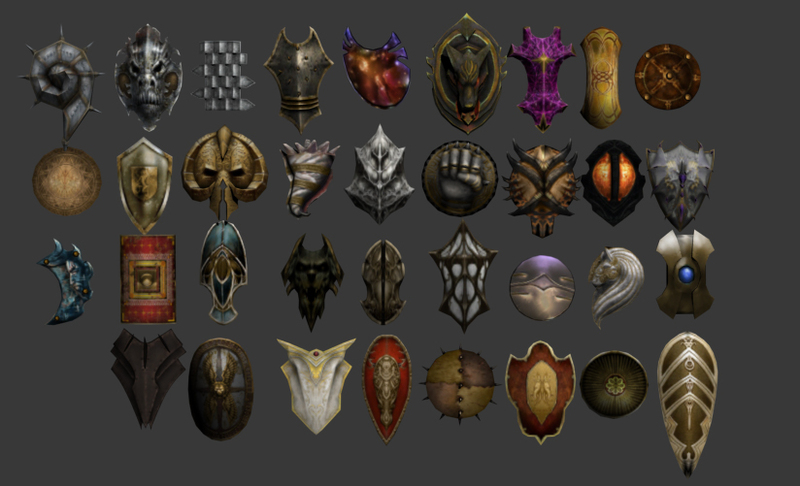 Weapons Armor and Clothing - The Cathedral Concept. 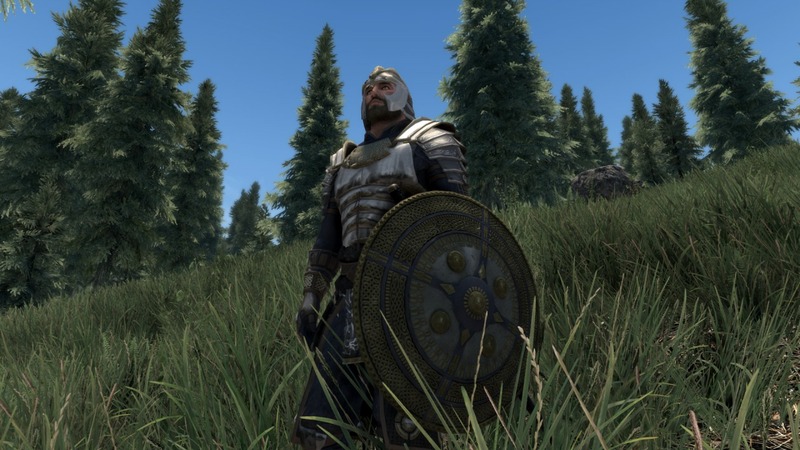 10 Dec 2018 <https://www.nexusmods.com/skyrimspecialedition/mods/20199>. Skyrim Special Edition Nexus, SkyPainCake. 5 Oct 2018. 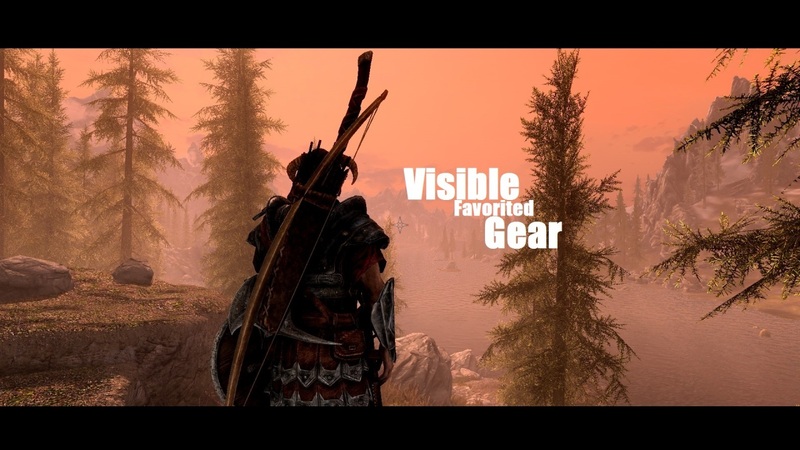 Visible Favorited Gear. 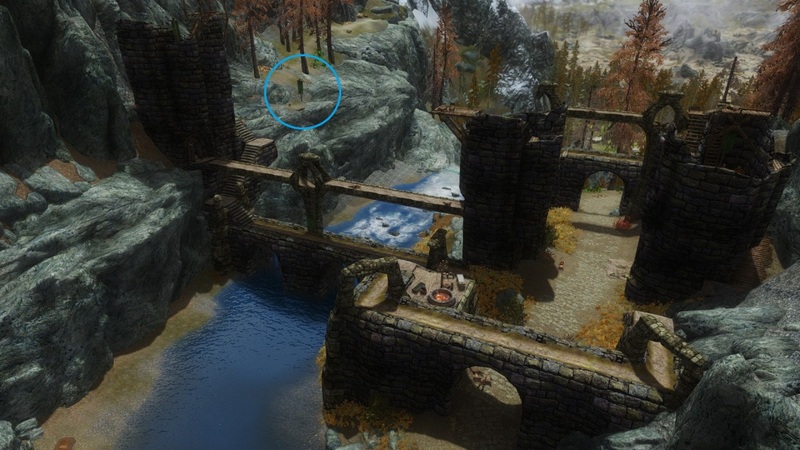 12 Nov 2016 <https://www.nexusmods.com/skyrimspecialedition/mods/3903>. 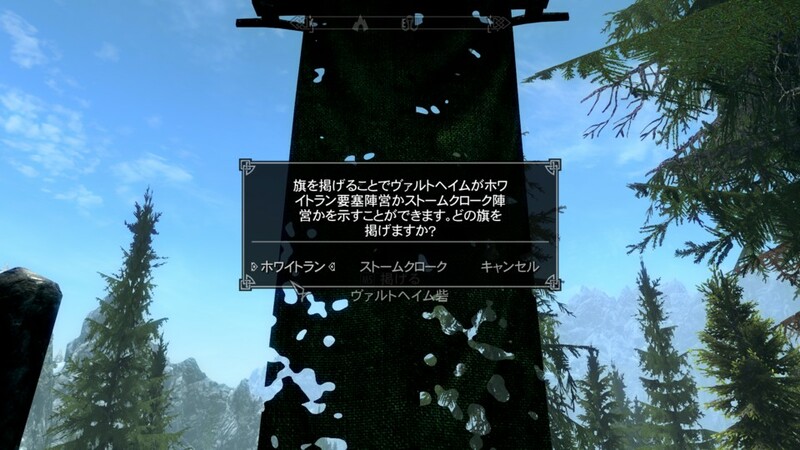 Skyrim Special Edition Nexus, tak_oz. 14 Apr 2019. 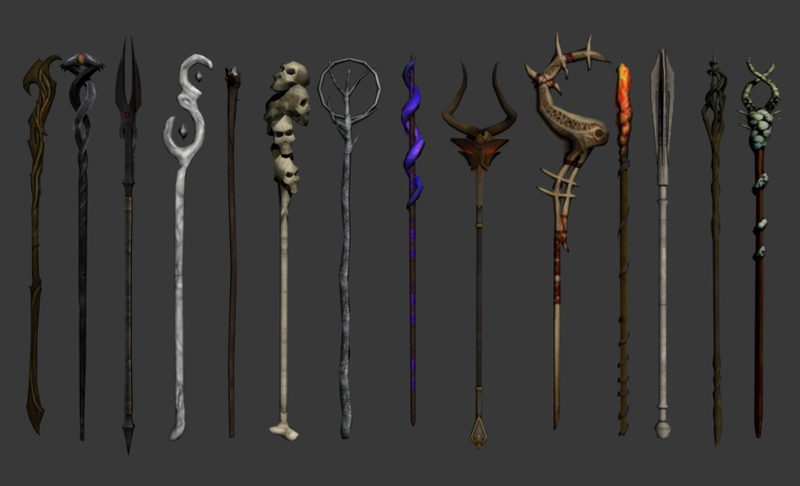 Fulcimentum - More Staves and Wands of Skyrim. 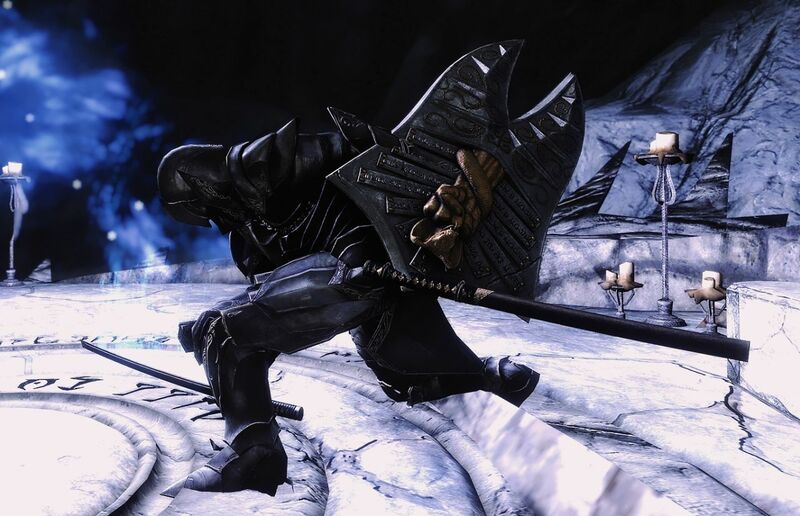 1 Mar 2019 <https://www.nexusmods.com/skyrimspecialedition/mods/23825>. 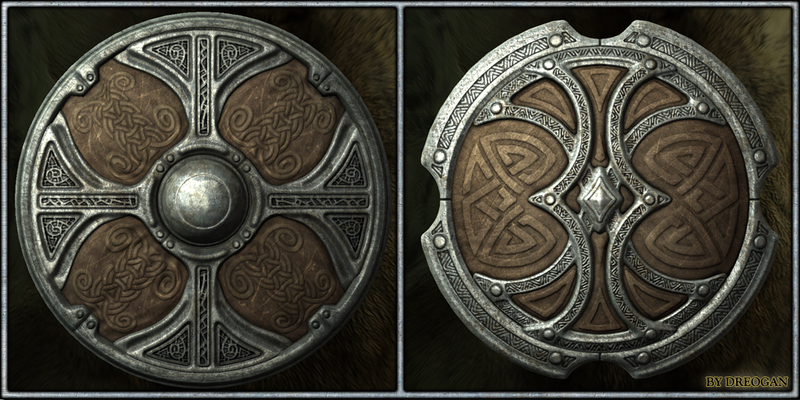 Skyrim Special Edition Nexus, NordwarUA. 11 Mar 2019. 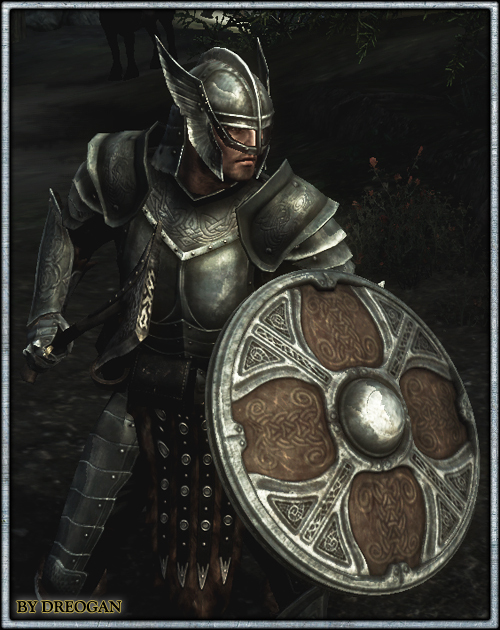 Guards Armor Replacer SSE. 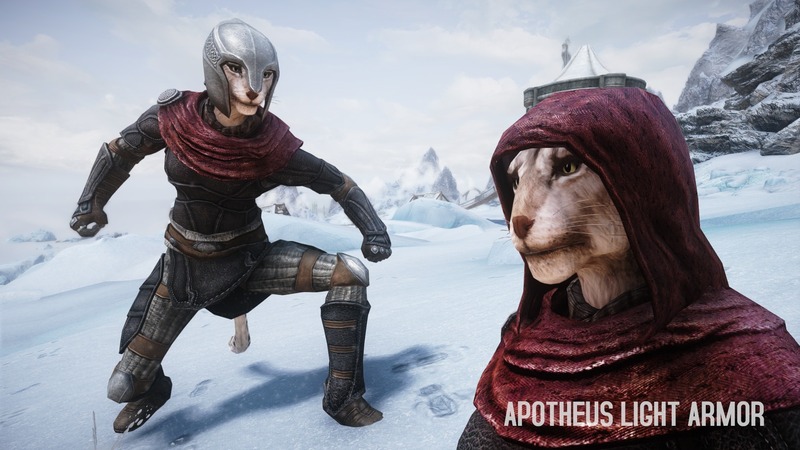 19 Jan 2019 <https://www.nexusmods.com/skyrimspecialedition/mods/22671>. 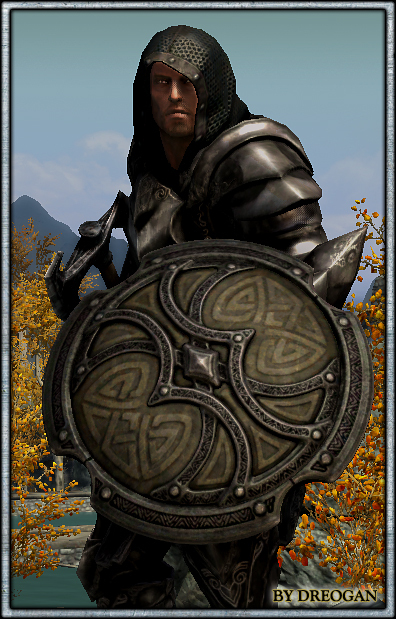 Skyrim Special Edition Nexus, FrankFamily aka Borx25. 16 Apr 2018. 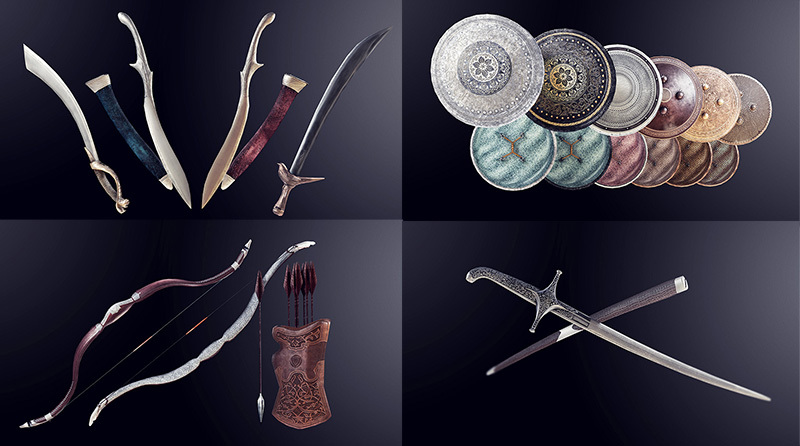 Artifacts - The Tournament of the ten Bloods. 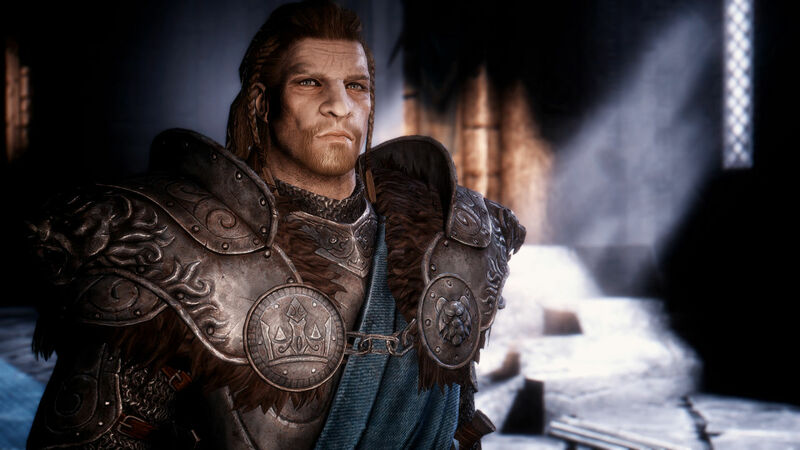 13 Feb 2018 <https://www.nexusmods.com/skyrimspecialedition/mods/15264>. 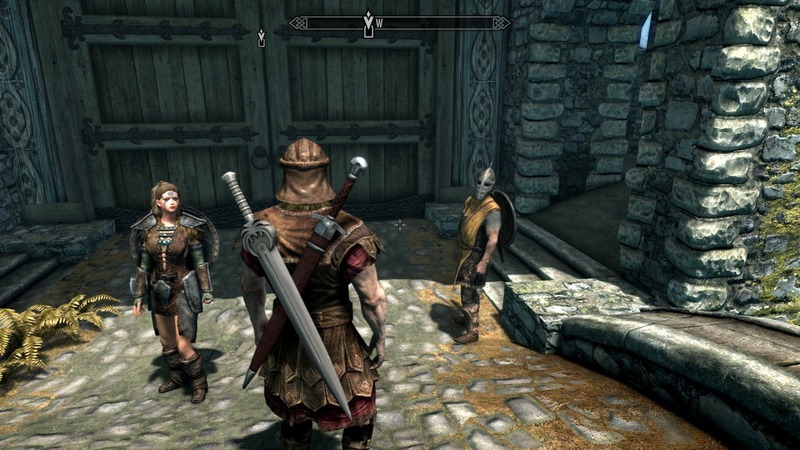 Skyrim Special Edition Nexus, Farinelli and SirJesto. 20 Dec 2018. Hammerfell Armory SE. 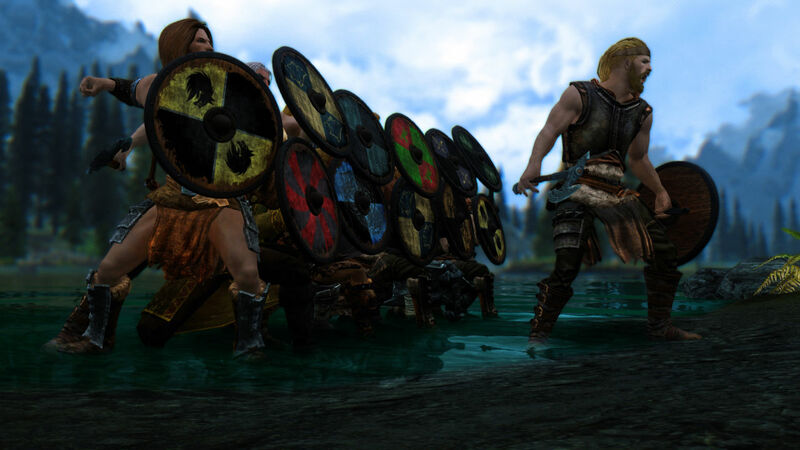 18 Feb 2017 <https://www.nexusmods.com/skyrimspecialedition/mods/8336>. 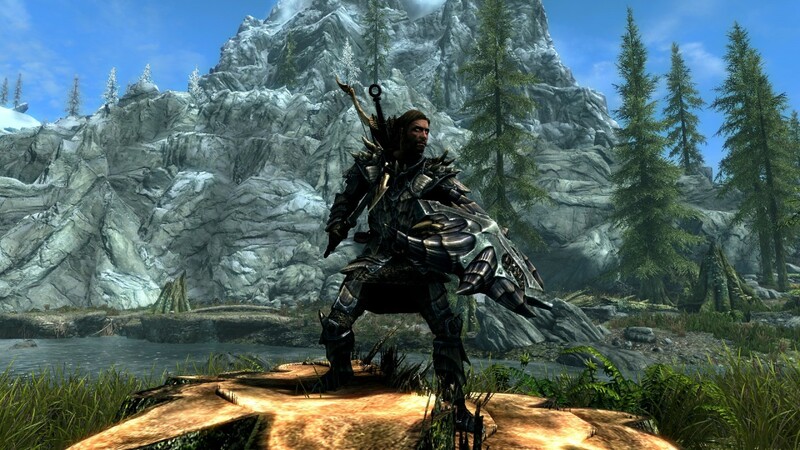 Skyrim Special Edition Nexus, zephur6788. 24 Apr 2017. 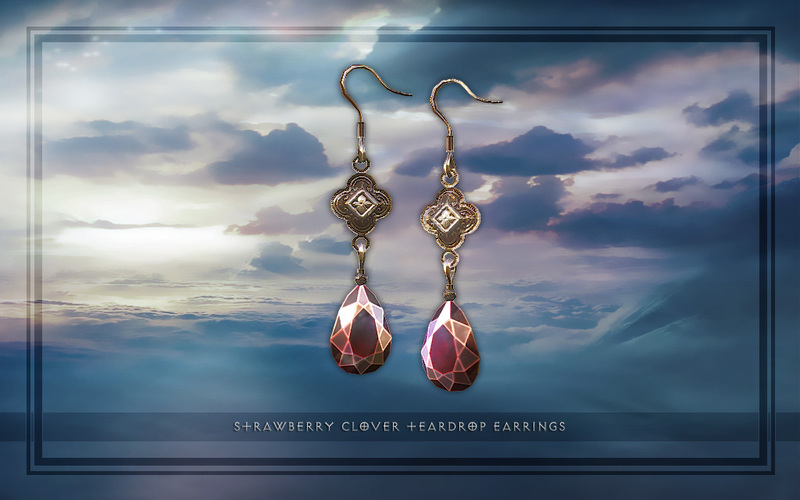 The Gemstone Collector Remastered. 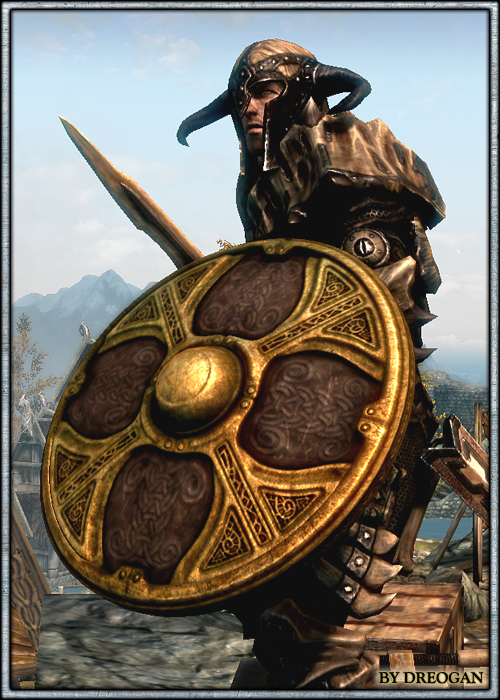 12 Apr 2017 <https://www.nexusmods.com/skyrimspecialedition/mods/3393>. 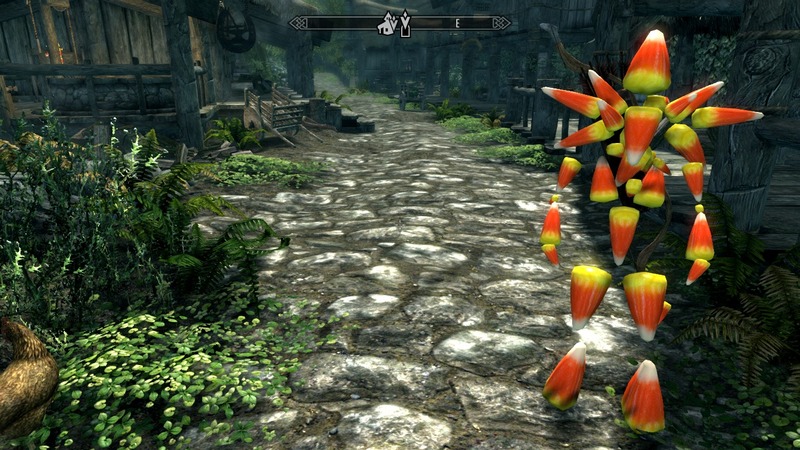 Skyrim Special Edition Nexus, Mayponce. 9 Jul 2018. 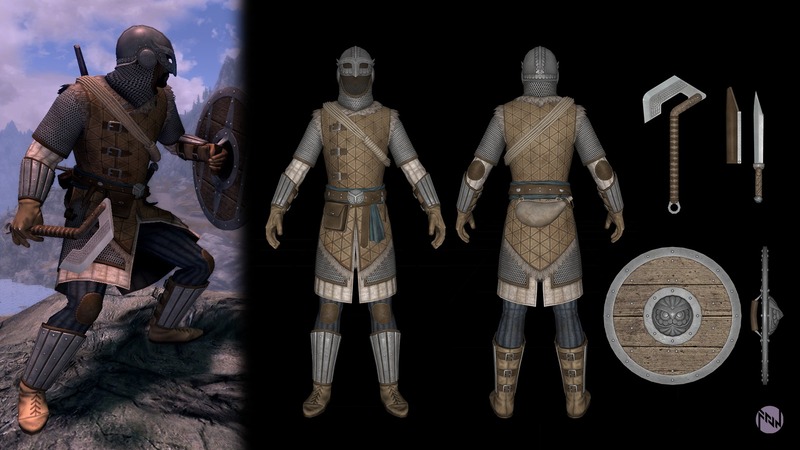 Vaultman30's Armor Extended - Unofficial SSE Port. 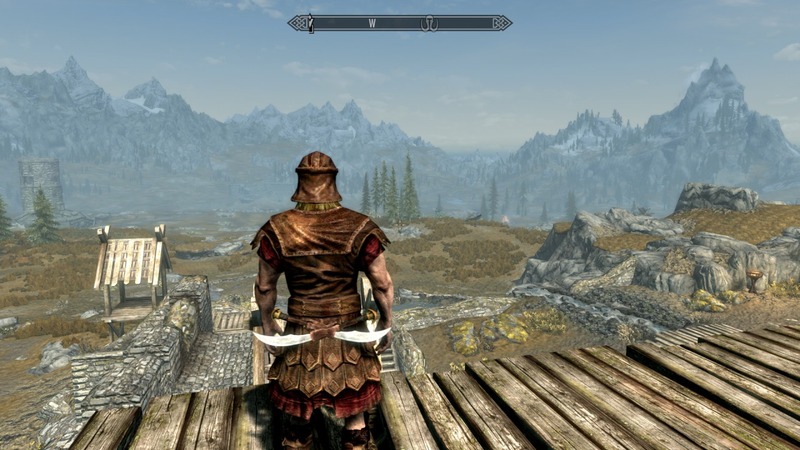 9 Jul 2018 <https://www.nexusmods.com/skyrimspecialedition/mods/18465>. 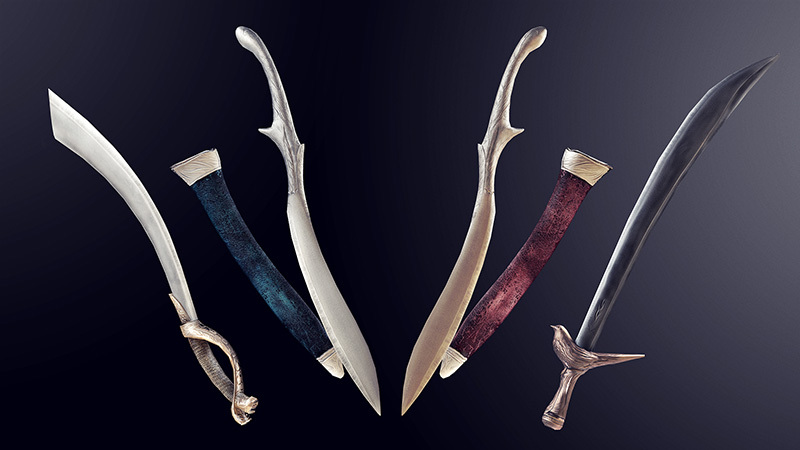 Skyrim Special Edition Nexus, Guitun Scarfin. 26 Dec 2018. 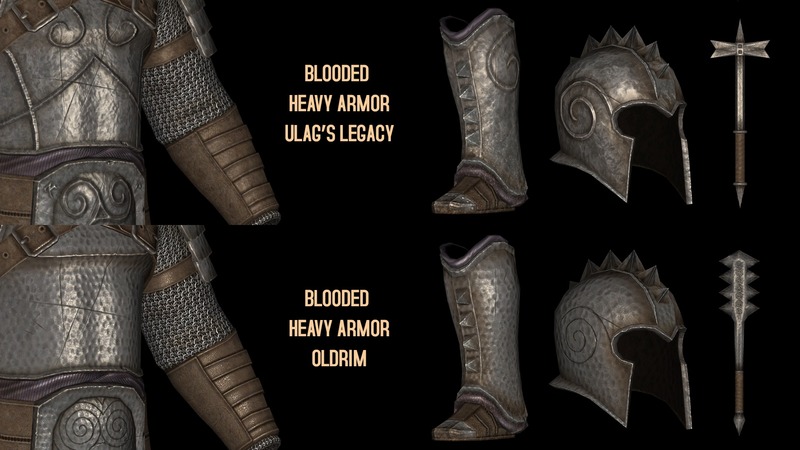 Ulag's Legacy - Apotheus Light Armor - Blooded Heavy Armor - Duskward Light Armor. 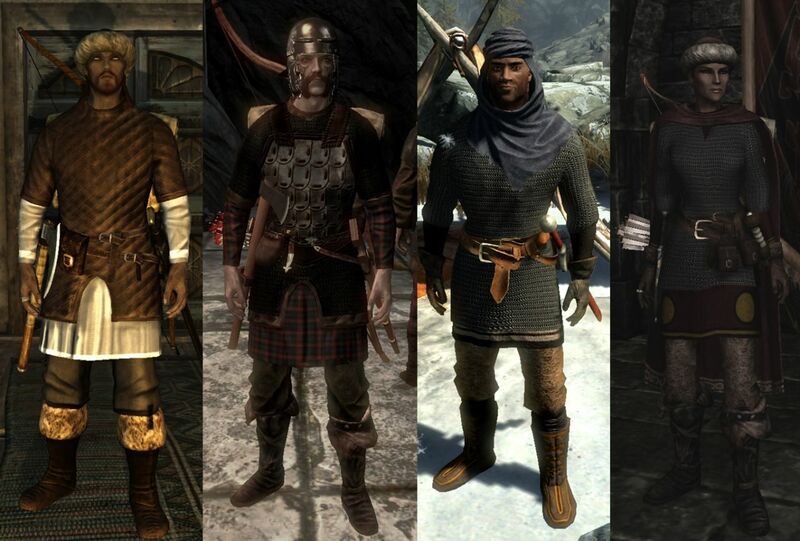 17 Oct 2018 <https://www.nexusmods.com/skyrimspecialedition/mods/20510>. 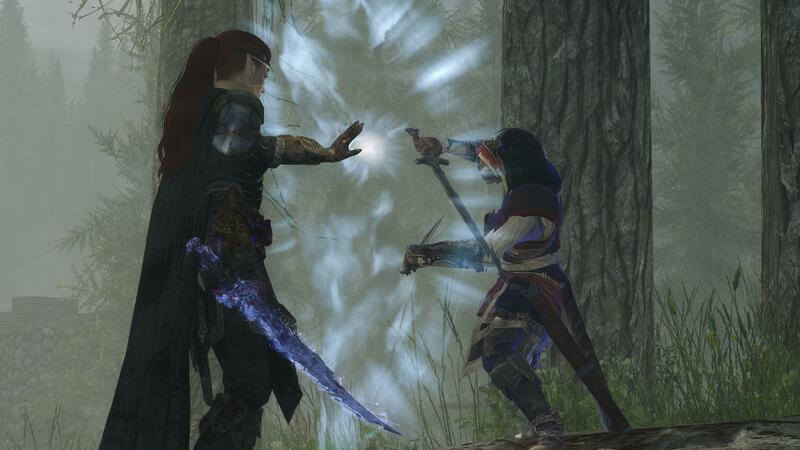 Skyrim Special Edition Nexus, Dreogan. 5 Feb 2017. 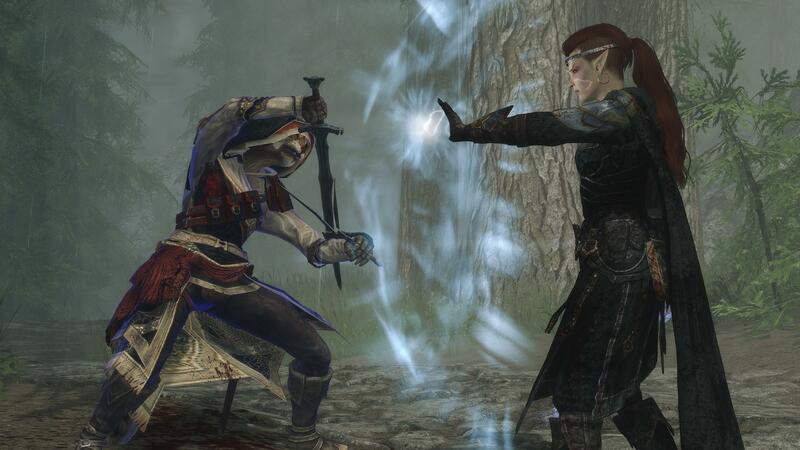 Skyforge Shields SSE. 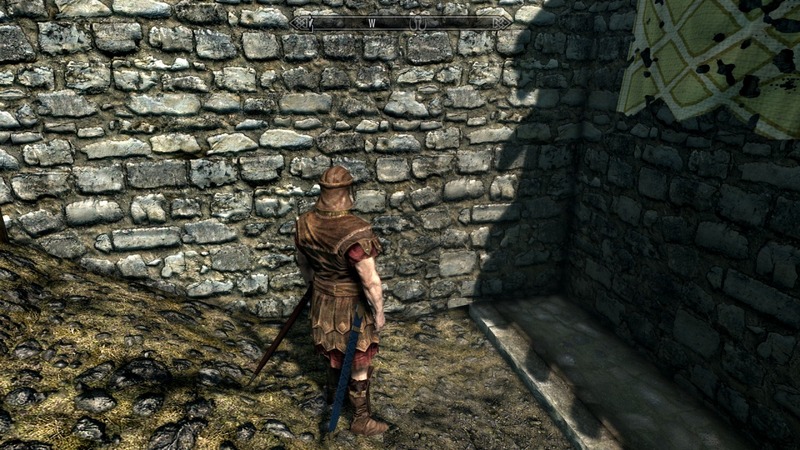 13 Nov 2016 <https://www.nexusmods.com/skyrimspecialedition/mods/4008>. 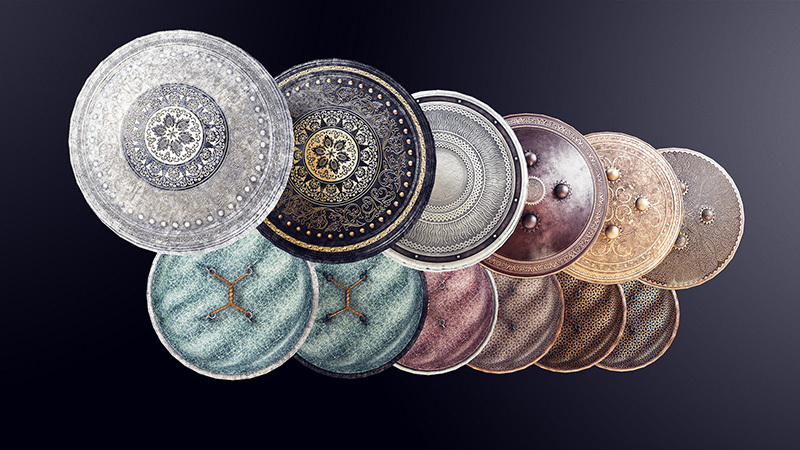 Skyrim Special Edition Nexus, ClipsyMoon. 17 Mar 2017. 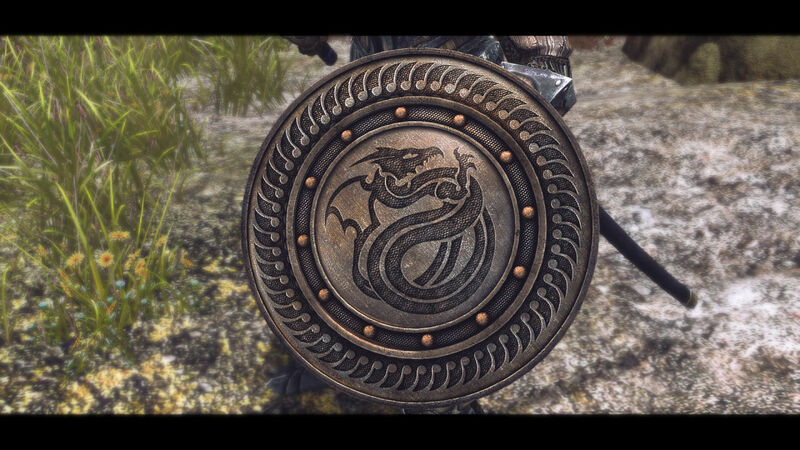 Iron_Dragon shield. 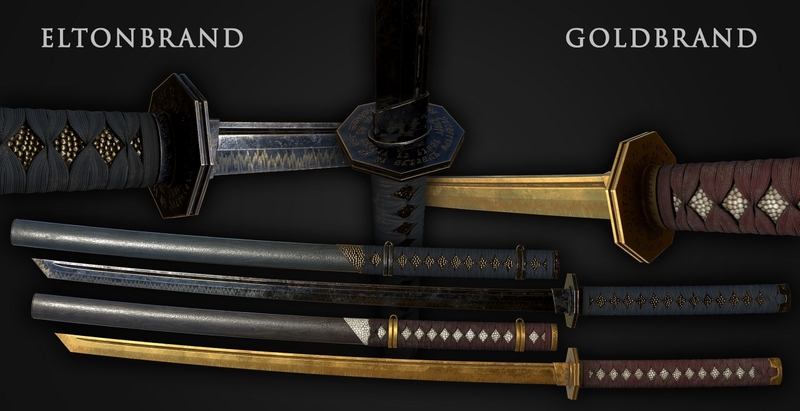 1 Mar 2017 <https://www.nexusmods.com/skyrimspecialedition/mods/8614>. Skyrim Special Edition Nexus, ghostrecon123 and rijoba. 4 Nov 2018. 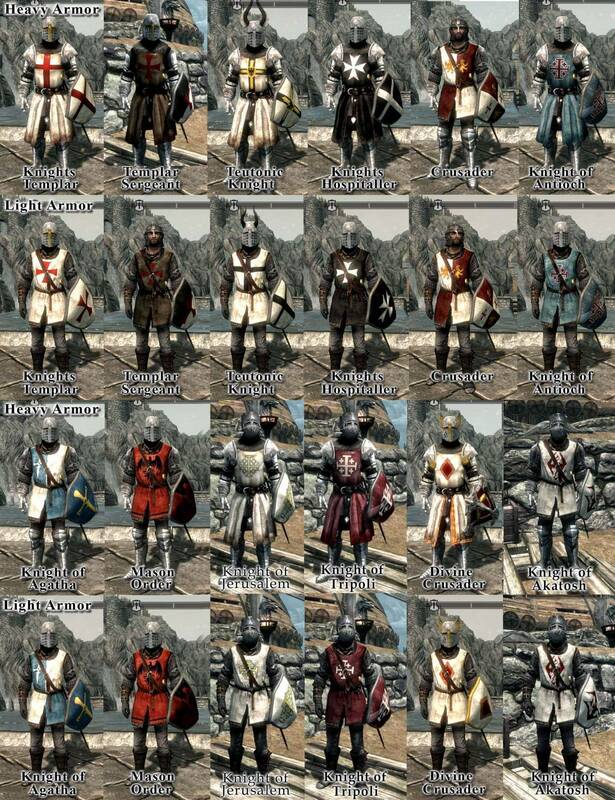 Crusaders Knights SSE - Medieval Armors. 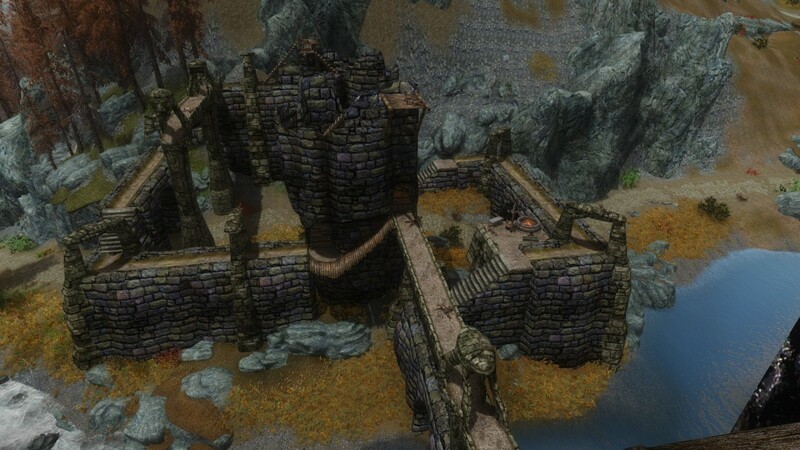 18 Oct 2018 <https://www.nexusmods.com/skyrimspecialedition/mods/20624>. 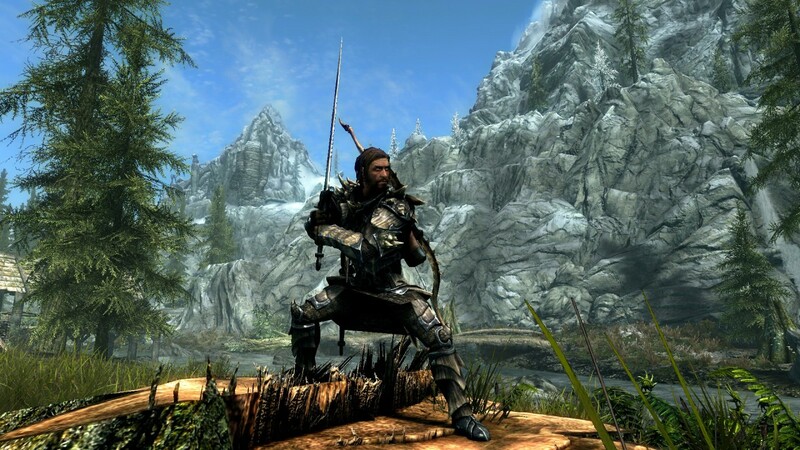 Skyrim Special Edition Nexus, Gesqytjeu. 24 Sep 2017. 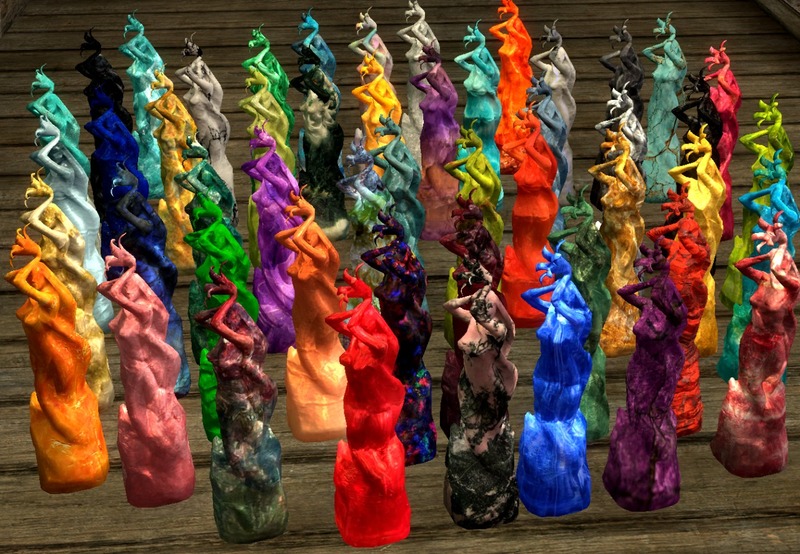 CandyCaneArmorAndStuff V5.0 SSE. 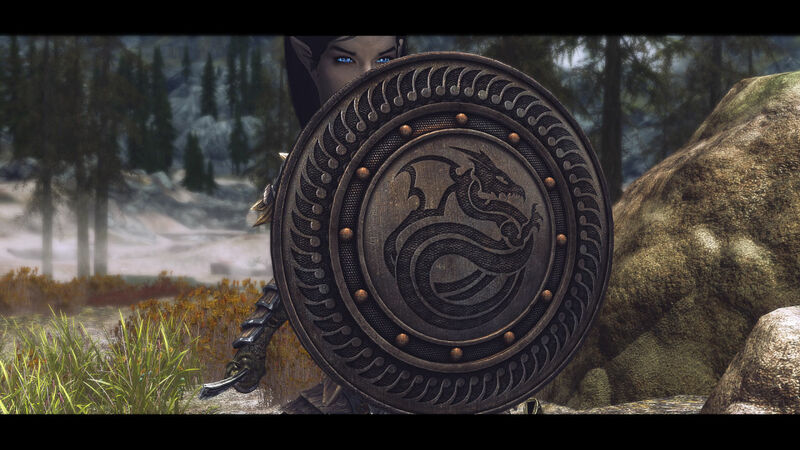 15 Sep 2017 <https://www.nexusmods.com/skyrimspecialedition/mods/12252>. 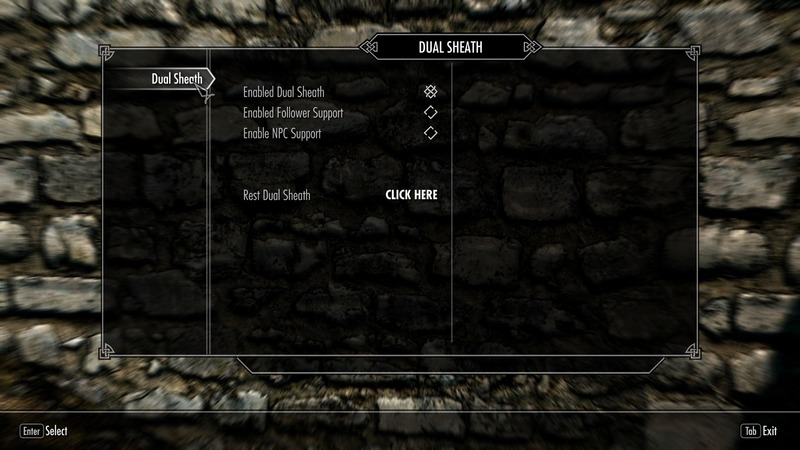 Skyrim Special Edition Nexus, Skepmanmods. 19 Jul 2017. 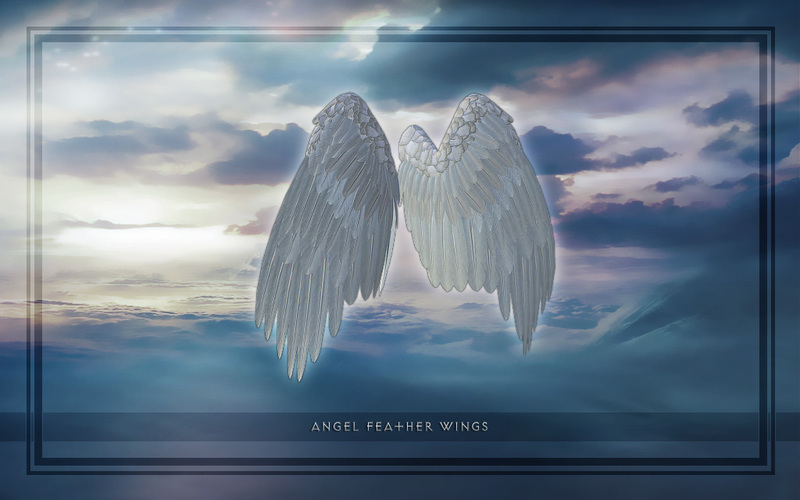 Wards Act Like Shields. 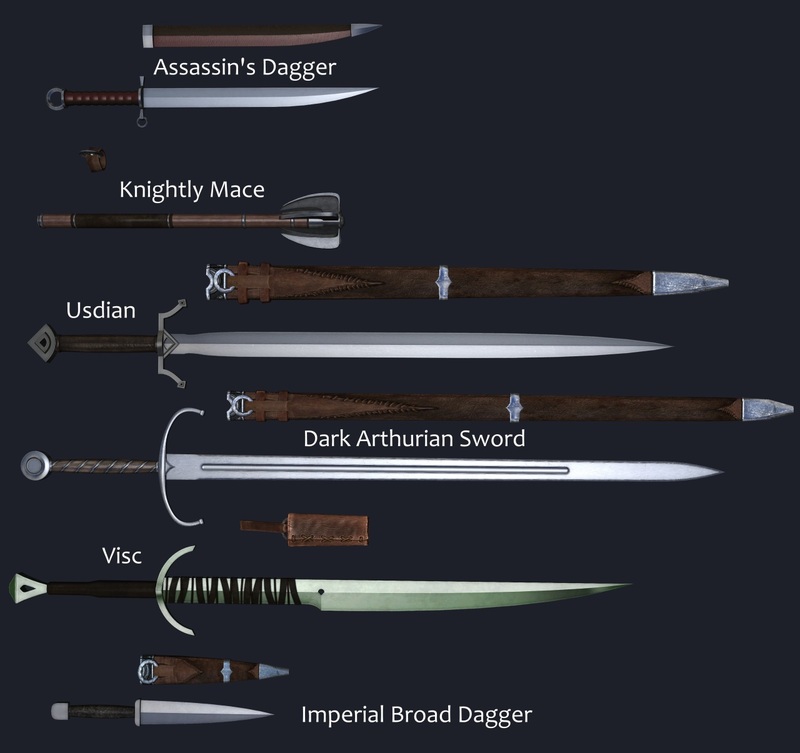 29 Mar 2017 <https://www.nexusmods.com/skyrimspecialedition/mods/9154>.